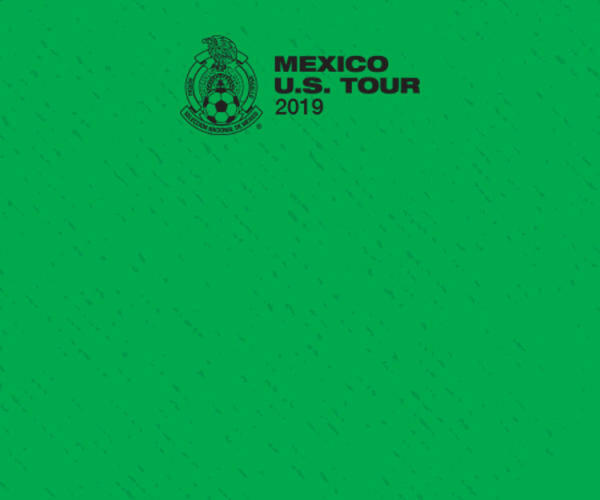 Mexico's soccer stars return to AT&T Stadium for the second year in a row as part of their Mexican National Team's U.S. Tour! Be there to catch all the action just days before the start of the 2019 Concacaf Gold Cup. Tickets are on sale now at SeatGeek.com, the Official Ticketing Provider of AT&T Stadium.